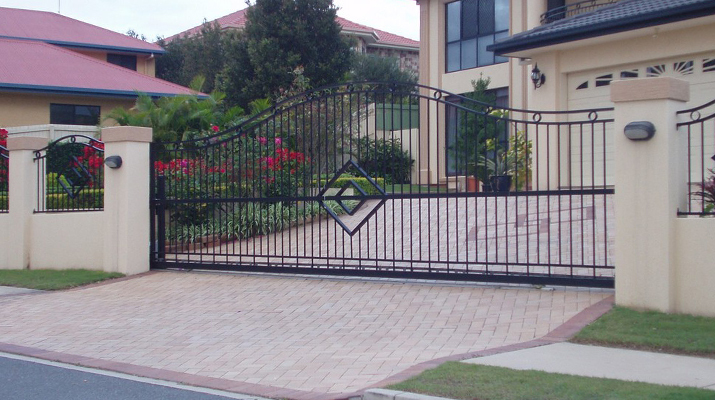 Automated electric gates can provide numerous benefits for your home or commercial property. 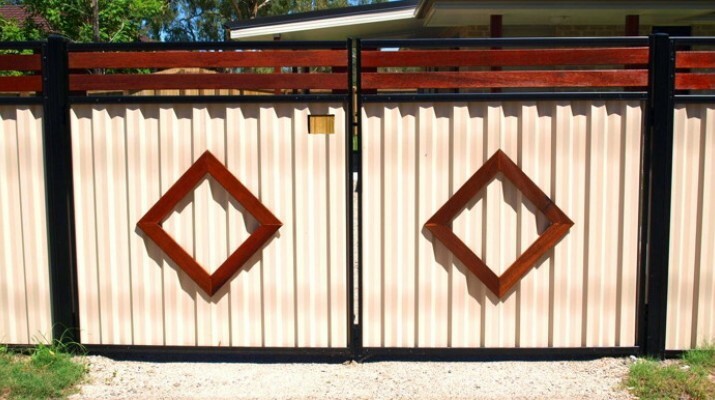 Not only are swinging and sliding gates used as a point of entrance but have other internal uses such as barrier gates between secure or dangerous locations such as swimming pools or chemical storage. Safety and security are very important issues in our world these days. Keep things safe or keeping intruders out is a matter of concern to many. At Northside Fencing we have an extensive range of automated gate systems to choose from. Come into our showroom or call our office and have one of our qualified staff come out to your home or property to assess your needs. 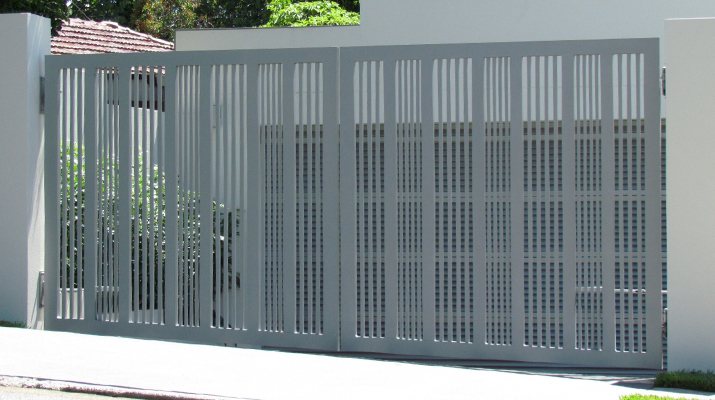 Electric gates can be a single sliding panel, an even-sided double panel or asymmetrical-sided double panel slider. The same goes for swinging gates, you can have a single swinging gate, an even or asymmetrical double swinging gate depending on your situation and environment. Along with these options there are a selection of locks, keypads and automatic sensors that you can choose from. 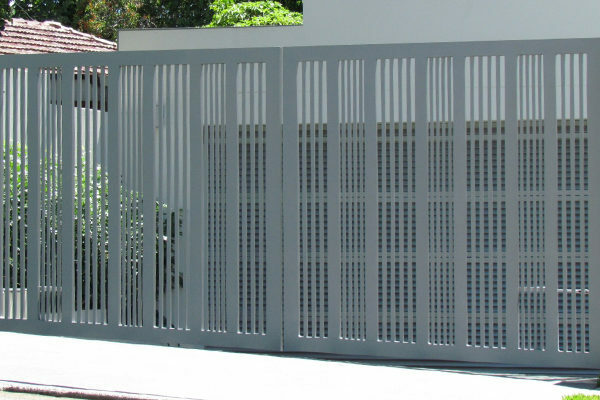 The most cost-effective option is a single-sliding or single-swinging gate since it requires only one motor, however the width, height and weight of gate material will govern what is suitable to you. 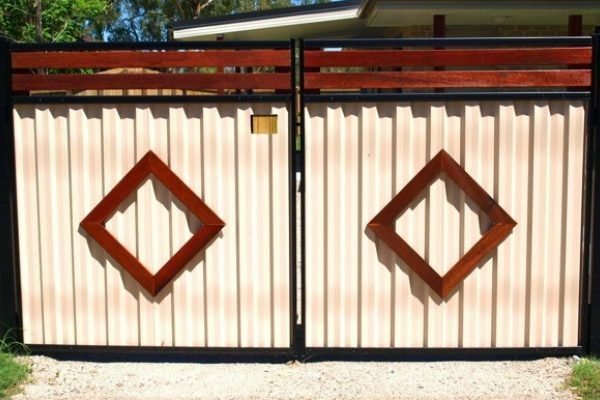 Our factory is equipped to make electric and automatic gates out of pickets, tubular steel or aluminium, COLORBOND® steel, slats – vertical or horizontal, chainwire or virtually any material you can think of. As well as materials, there are many different finish types available and optional extras to complement your home or premises. Automation is relatively new and once unaffordable to the regular house owner. Initially they were mainly used in Europe in industrial and commercial settings. But since then, thanks to technology, the automated industry has come a long way and now is affordable to you and I. The team at Northside Fencing understands the importance of choosing quality components when selecting what type of motor, sliders and hinges to use. 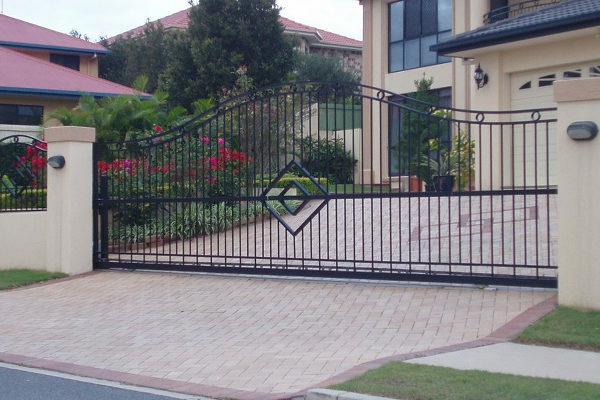 The quality materials and superior construction methods used by Northside Fencing will ensure that you have a smooth operating electric gate for years to come. Call today for a free on-site assessment to your individual requirements.